If you don’t know by now, Instagram is like one of the best places to find out what’s going on in the beauty world. But you should already know this. I found out about the Project Beauty Expo while perusing one interesting account after another and somehow I landed on their Instagram page. I clicked the link provided and it lead me to an Eventbrite link announcing their inaugural event in the Nation’s Capital. The main focus of the event was to put a spotlight on indie beauty brands that have a focus on clean beauty. 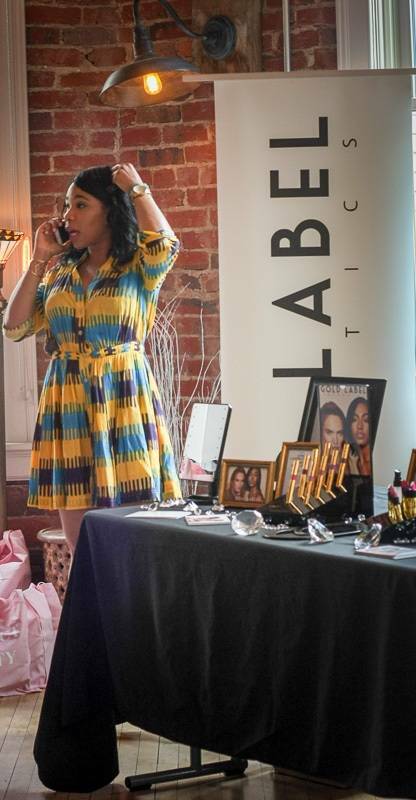 Most of the vendors represented are women, Black-owned beauty businesses, so I definitely wanted to support. 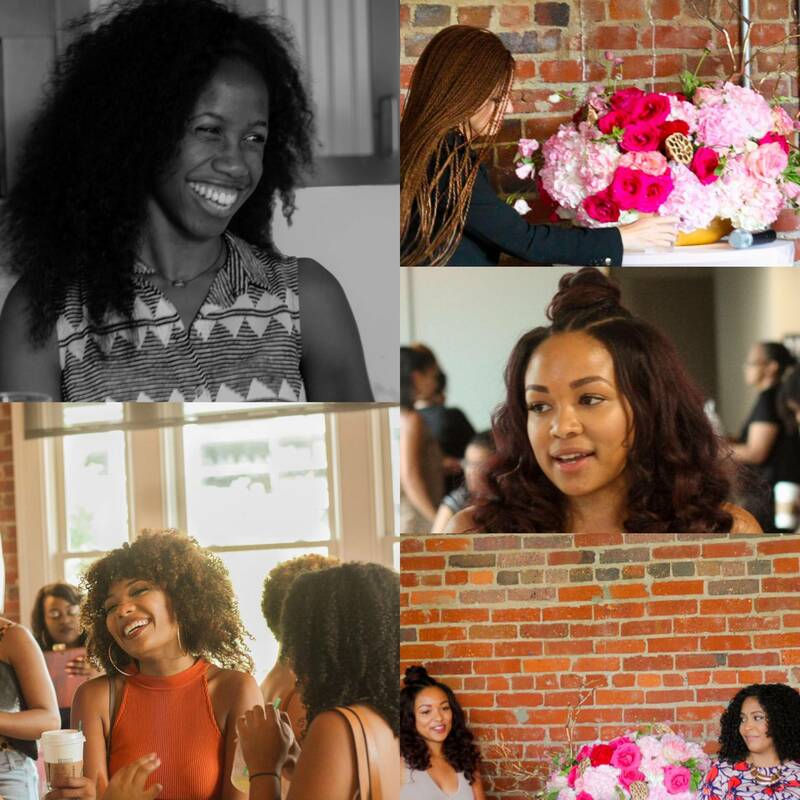 Held at the posh Loft 600 in DC, the event was well attended by smart enterprising women. 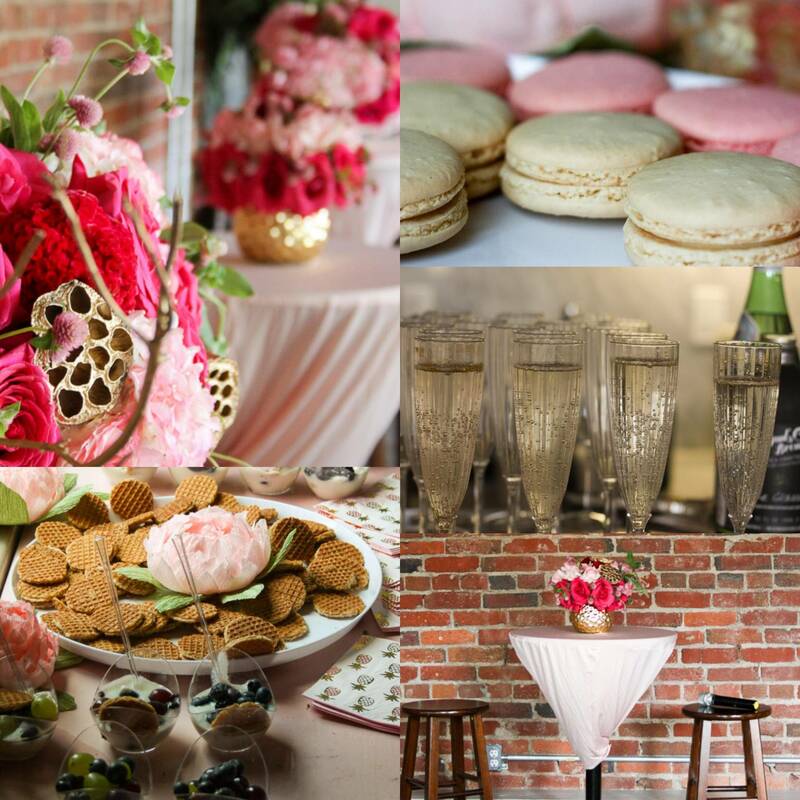 The decor was super lovely and the New York styled loft event space was decked out in shades of soft pinks, bright fuchsias, and calming beiges against exposed brick walls. One of the first vendors I visited was Gold Label Cosmetics. A New York-based makeup company, Gold Label offered a curated selection of matte lipsticks and liquid matte lipstick pens in shades that suit a wide variety of skin tones. Since I’ve been leaning towards darker shades lately, I purchased a lipstick called Dark Children. It’s a very deep blackberry shade that only takes one swipe to cover your lip in this rich shade. It’s definitely a matte shade and it’s not for the faint of heart. I was really intrigued with the liquid matte lipstick pens. I purchased a very deep chocolate shade called Narobi and an eggplant almost boarding on black shade called 2006 Malbec. I received an event discount of 15% off of my purchase which sweetened the deal even more! Another vendor, Mischo Beauty, provided complimentary manis with her ultra chic line of 8-free nail lacquers. Mischo Beauty is a DC-based indie beauty brand founded by Kitiya King. I so love her line because it’s another nail line of healthy, carefully curated nail lacquer shades that puts you in complete step with what’s fashionable. The last vendor present was a natural skin care line, Monee. 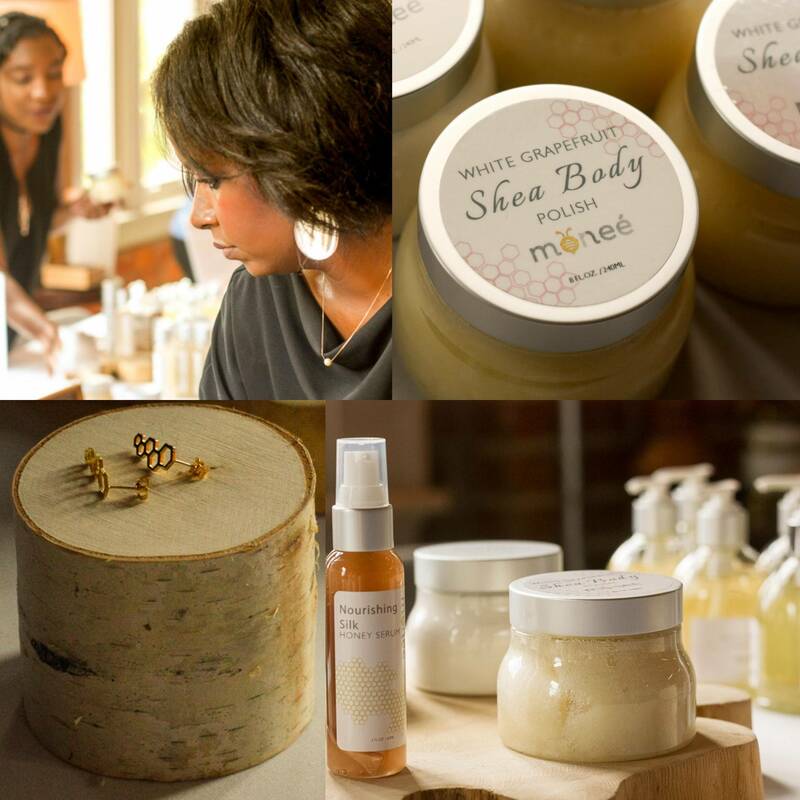 A line of body butters, facial serums, and cleansers, Monee is a Baltimore-based line founded by Brittany Brown. I didn’t get a chance to really delve into the particulars of this line because a panel talk was about to start, but I did manage to scoop up the last Coco Shea Souffle Body Creme. It’s a whipped body cream that smells like honey, but the scent is not overpowering in anyway. If you are looking for a natural skin care line for your skin care regime needs, this is a line worth looking into. As mentioned, during the event, there was a panel discussion made up entrepreneurs and beauty bloggers. On the panel was Desiree Verdejo of Vivrant Beauty, Lindsey Day of CRWN Magazine, Kitiya King of Mischo Beauty, Jessica Franklin of Heygorjess, and Judy Acevedo of Fluffcoif. The panel discussion was led by Monee and Project Beauty Expo founder, Brittany Brown. Each lady dispensed words of wisdom for those who wish to own their own business and what it took for them to reach the point of where they are today. Lastly, I’ve been to a lot of events over the years and I do know that the swag bags can make or break your event. Events promise a lot and under deliver (a bag full of business cards do not a swag bag make). I can say with pride that the swag bag from the Project Beauty Expo did not disappoint at all! The bags were filled with full sized and generous samples of products from hair care line Quidad, nail lacquer from Pear Nova, Oyin Handmade, Davids Natural Toothpaste, Eden Bodyworks, and Miss Jessie’s. There was also a mini magazine called CRWN, that was in the swag bag. It’s worth noting that this magazine was created celebrate Black women and our natural hair among other things. I can’t wait for the full inaugural issue to drop! Overall, this was one of the better events I’ve been to in a long time and it was well worth the money. 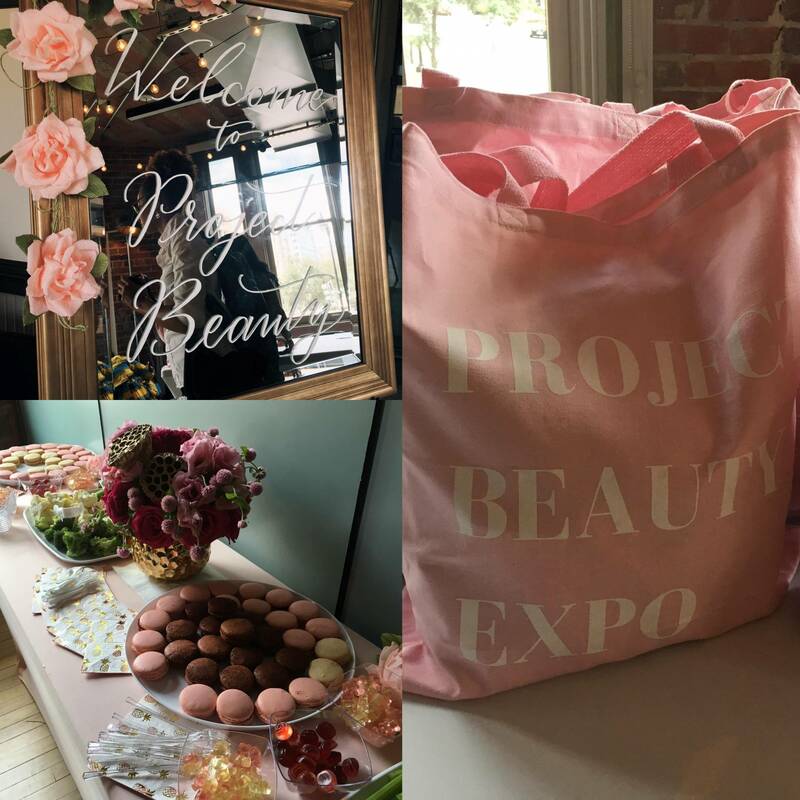 I am excited to see how the Project Beauty Expo evolves in the future.